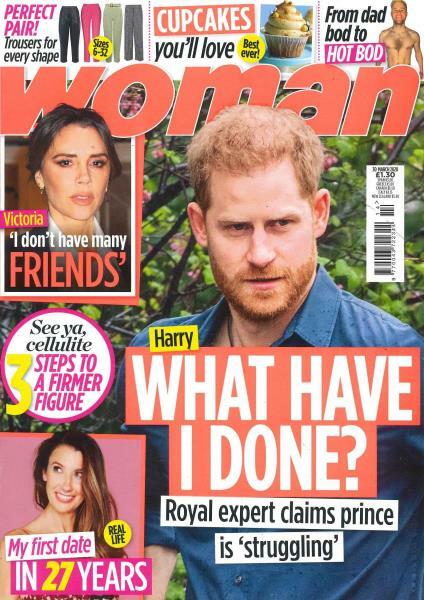 Every week Woman magazine is packed full of exclusive celebrity news, inspiring real life stories and high street fashion trends. Buy a single copy or subscription to Woman magazine. Plus home interior tips, food recipes, diet advice, days out guide, bingo and exclusive reader offers.